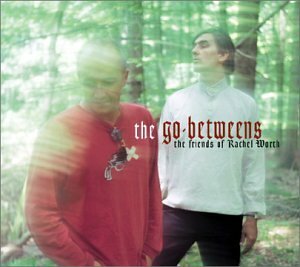 This is the most recent information about Go-Betweens that has been submitted to amIright. 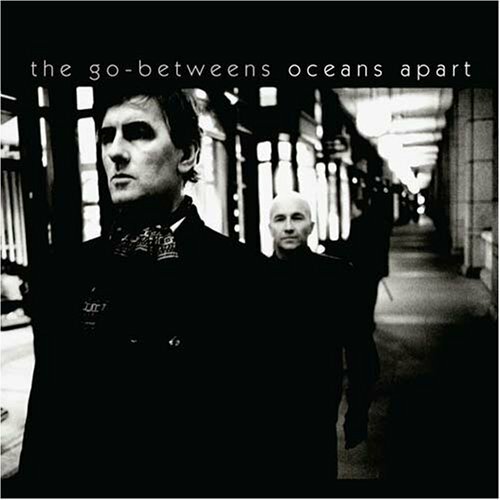 If we have more information about Go-Betweens, then we provide a link to the section where it appears (the actual page whenever possible). A band with a west-coast California-Australian indie sound. I come from Brisbane, and am also plain. Wannadies from Sweden covered this song, but do not come from Brisbane - funny to hear them sing it, though.